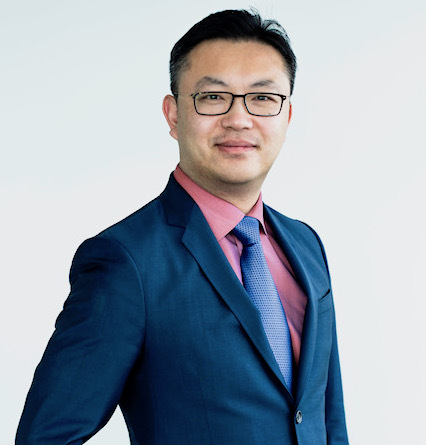 Frank Wu is the Founding Partner of Kingmount Capital. He has over 10 years of experience in global private equity fund management, project management, and strategic consulting. Prior to starting Kingmount Capital, Frank was a principal member in establishing and launching several RMB PE Funds in China, including collaboration with leading fund managers Carlyle Group, Warburg Pincus, and Goldman Sachs. During this time he demonstrated proficiency in managing over $1 billion of PE funds, and direct invest assets in fund managers from Fund of Fund (FoF) in China and real estate markets. Prior to his PE experience, Frank worked for Roland Berger and Accenture management consulting. Frank holds a Master in Global Production Engineering from TU Berlin and a Bachelor’s degree in Mechanical Engineering from Tsinghua University.